The number one complaint I hear from User Experience Professionals is that their colleagues, clients or managers are a barrier to making improvements. But why is that and what can we do about it? Something has been bugging me for a while, and I wanted to share it with you. I fully admit this is more of a rant than a blog post, but hey it's my blog, and I can write what I want! I am fed up with listening to my peers in the User Experience discipline moaning about colleagues, clients and management. To be fair, I hear other digital professionals doing it too, but as will become apparent in a moment, UX professionals should know better. It feels like we are always blaming others for our failure to improve the experience of users. We should know better! It feels like we are always blaming others for our failure to improve the experience of users. Our managers block us; our colleagues undermine us and our clients overrule us. We have fights with compliance, argue with developers and blame marketing. In short, we are continually frustrated that nobody seems to take the user experience as seriously as we do. We often conclude that people are either stupid or selfish. But we should know better! Think about it for a moment. We are paid to empathise. To get inside the heads of our users and understand what their wants, needs and pain points are. We spend considerable effort trying to understand them, and yet we fail to apply any of the same principles to the people we work with. It is so easy to vilify our colleagues. To see them as a barrier to building a great experience. But if we took a moment to think about it we would realise they are not the problem, we are. We are so busy pushing our agenda that we fail to consider what our stakeholders need to achieve. We are so busy pushing our agenda that we fail to consider what they need to achieve. For example, it is hardly surprising that a compliance officer is going to insist on a load of legal jargon being posted to the website if they are going to get fired were the company to be prosecuted. You can equally sympathise with a developer who wants to use CAPTCHA because he is overwhelmed with work and that is the quickest solution. But this isn’t just about being kind to our colleagues. If we understand their perspective, if we start to empathise with them, we are going to be in a much better position to persuade them. In the same way as we cannot persuade users to take action on a website without understanding their motivation; it is equally impossible to convince colleagues to prioritise user experience if we don’t understand their drivers. You can find out what your executives are already convinced of. If they are any good at what they do, they likely have something they want to improve. It’s likely to be related to improving revenues, reducing costs, increasing the number of new customers, increasing the sales from existing customers, or increasing shareholder value. Good UX can help with each of those things. If we want others to care about UX, we need to know what they already care about and leverage that. In short, we need to do user research into our stakeholders. Tasks. What tasks are users trying to complete? What questions do they need to be answered? Feelings. How does the user feel about the experience? What matters to them? Influences. What people, things or places may influence how the user acts? Pain points. 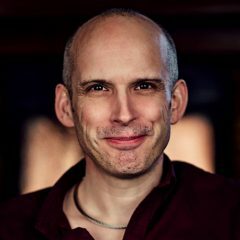 What pain points might the user be experiencing that they hope to overcome? Goals. What is the users ultimate goal? What are they trying to achieve? I would argue we need to know the same thing about our stakeholders. Heck, I would even argue we could do with producing empathy maps for key stakeholders. This is certainly something I have done. 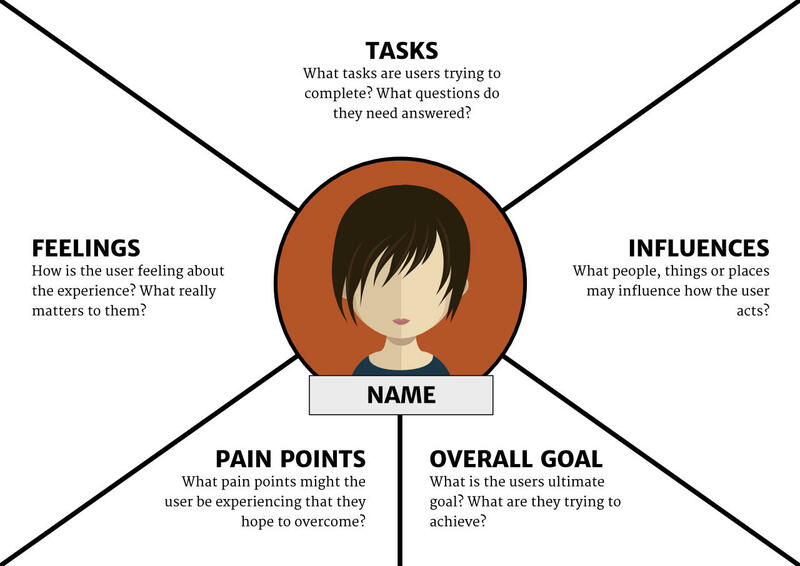 Consider creating empathy maps for stakeholders so you understand them better. By having a clear understanding of our stakeholders, we are in a better position to present our agenda in a way that is palatable to them, in a way they will embrace. As an industry, we seem to be under the impression that those who do not see the value of user experience design have failed. I would argue that in those situations it is us who have failed. We have been unable to understand our audience sufficiently to convince them of its value. That is on us, not them. Thanks to Radachynskyi Serhii from Shutterstock for allowing me to use this image.